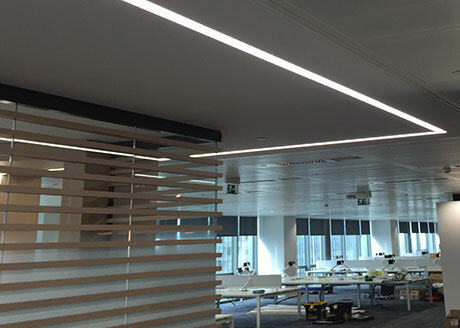 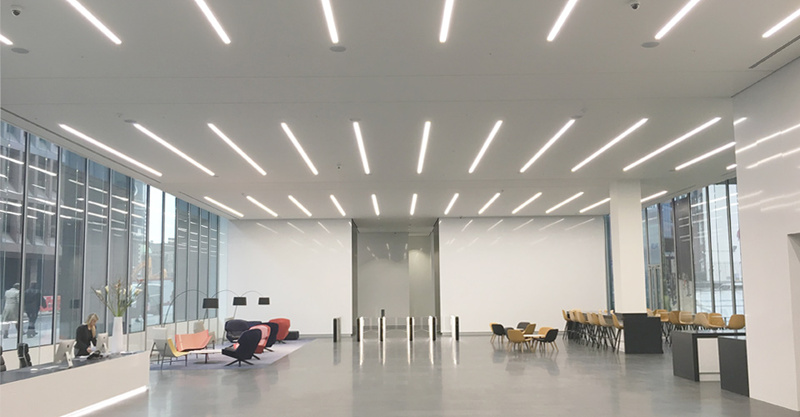 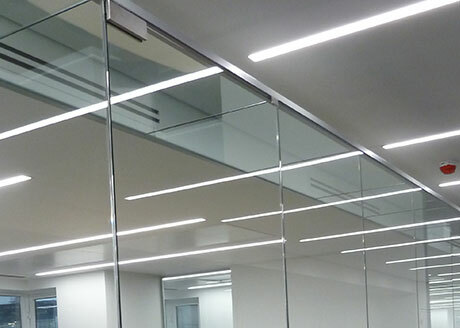 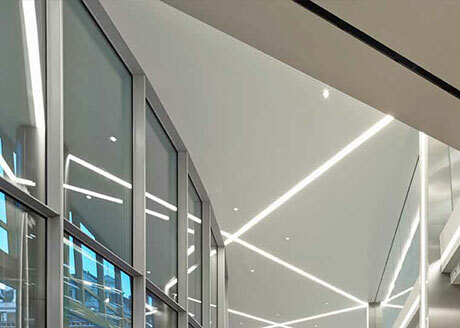 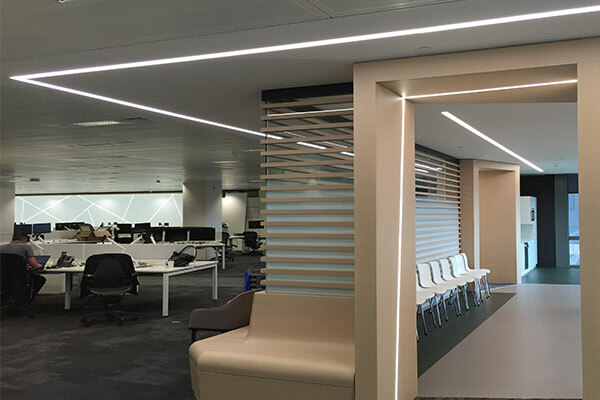 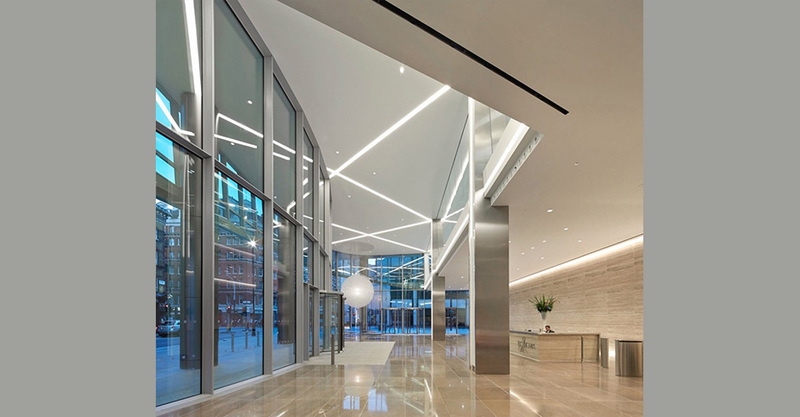 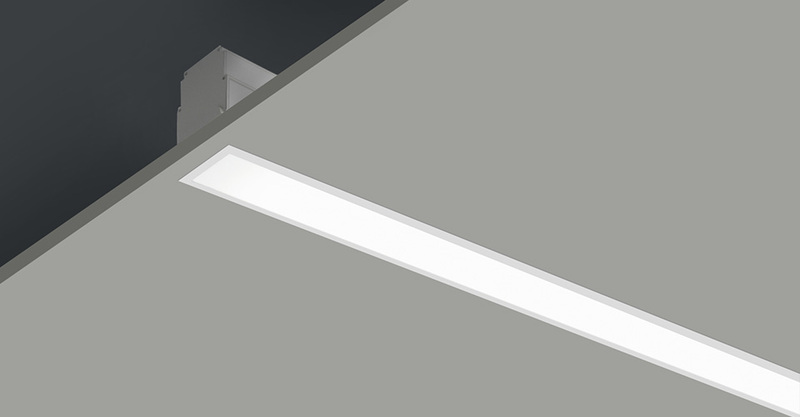 LIGHTLINE LED 60 recessed with trim is suitable for recess mounting in most ceiling types. 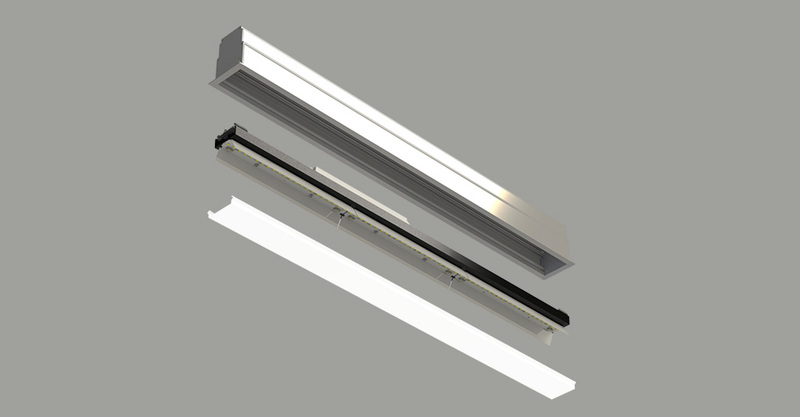 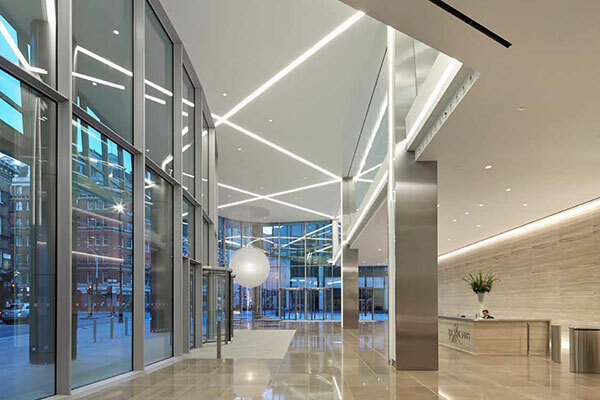 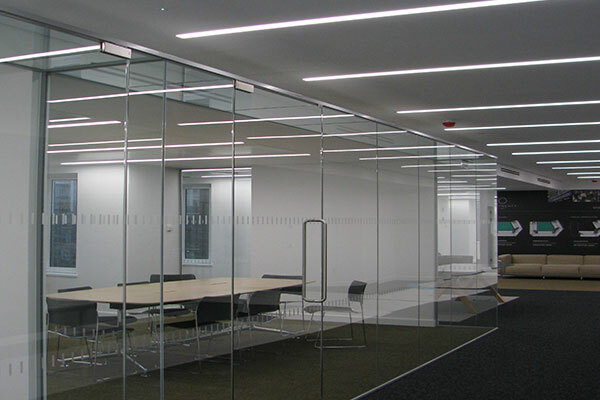 It consists of an aluminium extruded profile with white RAL 9010 ceiling trim. 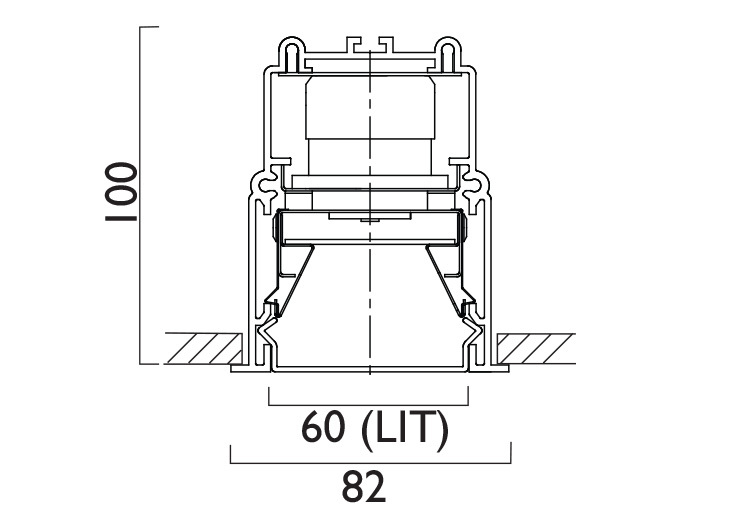 Constructed as individual modules in various chassis length, which come complete with integral driver. 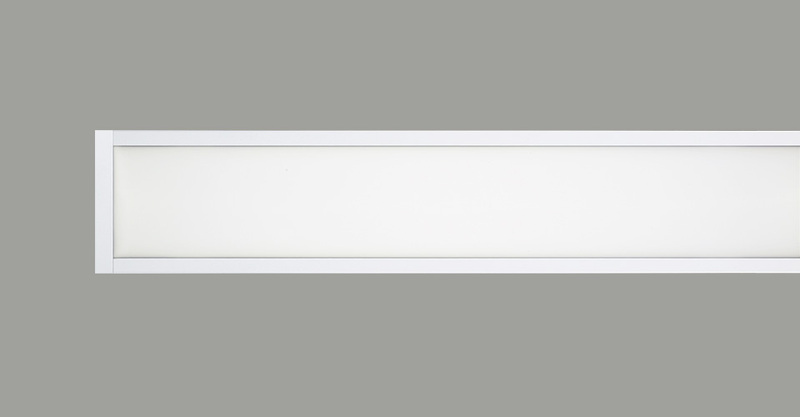 Optical control is provided by clip in opal diffuser. 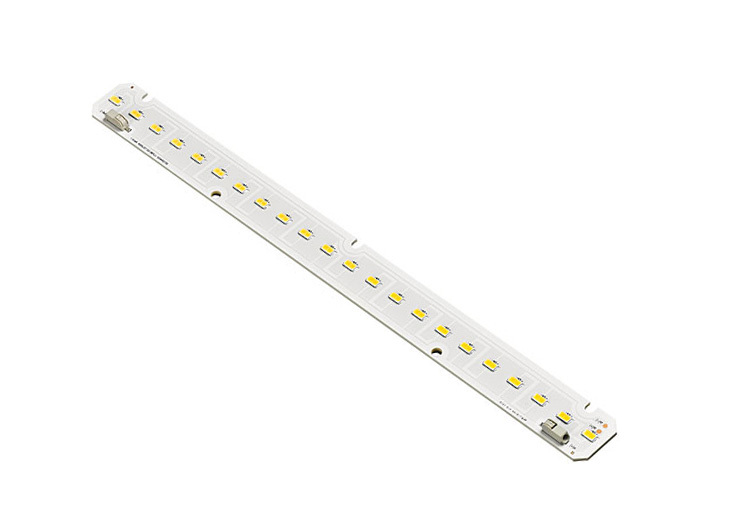 For continous length please contact us for further information. 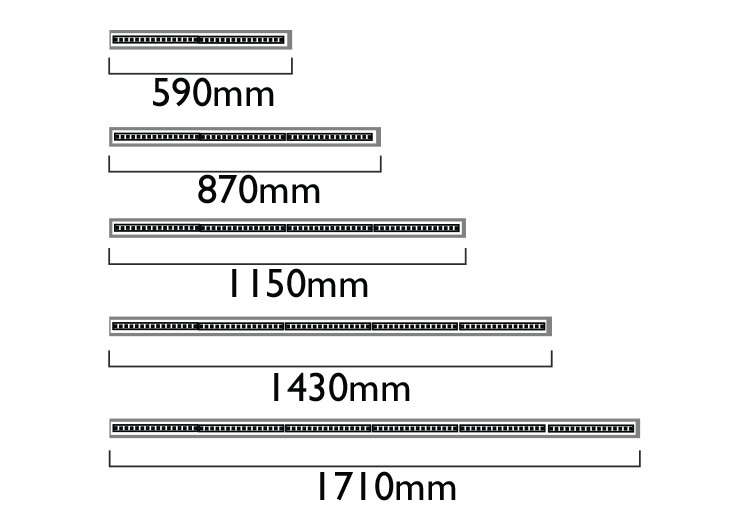 As a guide use multiples of 280mm plus 30mm for tolerance and end caps.